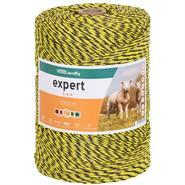 Our best-selling sheep netting at an absolute knock-down price! 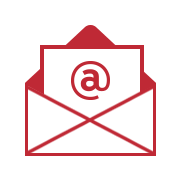 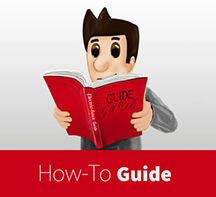 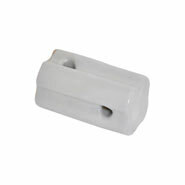 Can be used straight away, simply unroll – place in position – done! 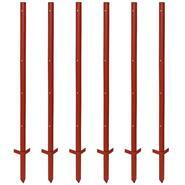 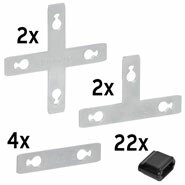 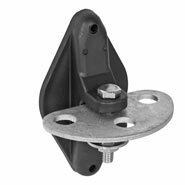 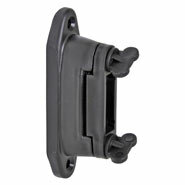 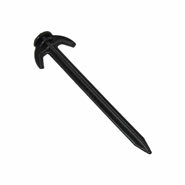 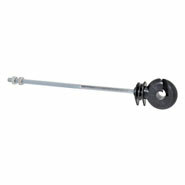 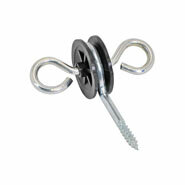 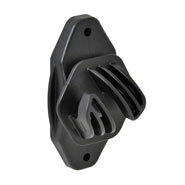 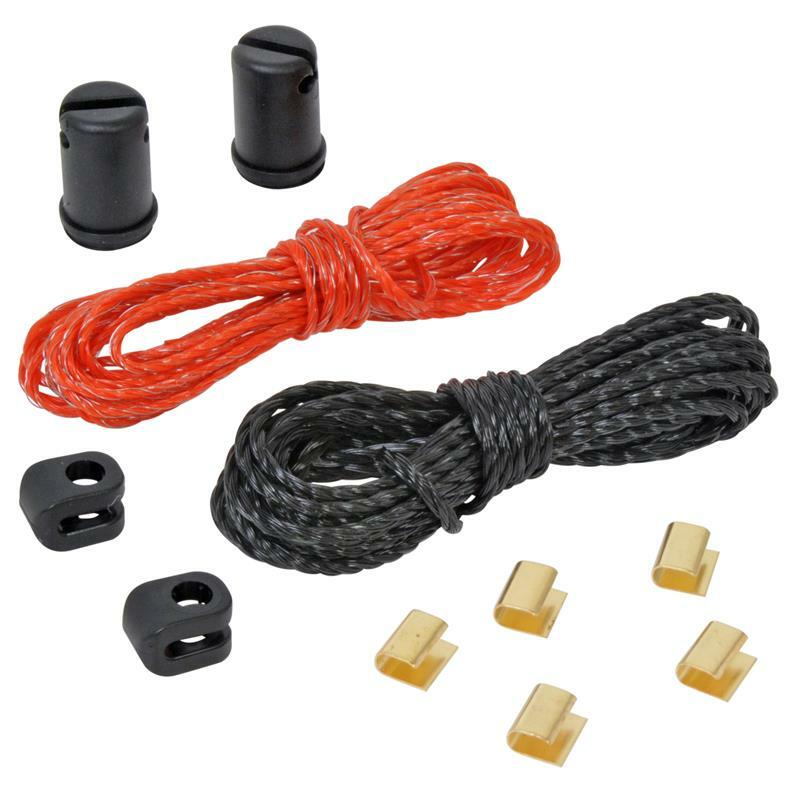 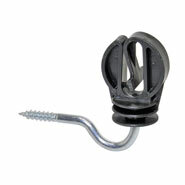 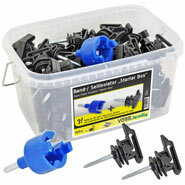 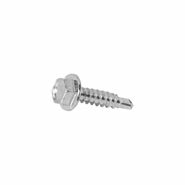 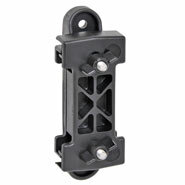 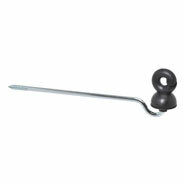 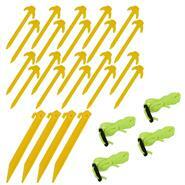 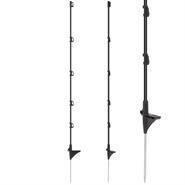 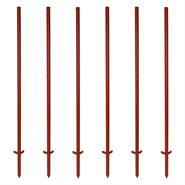 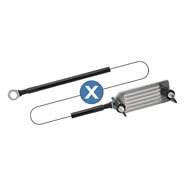 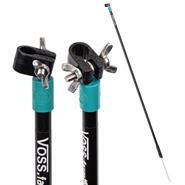 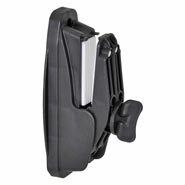 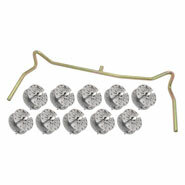 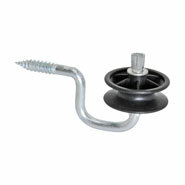 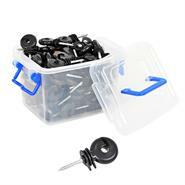 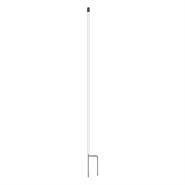 We also give you a repair kit and 14 support posts – can be supplied immediately! 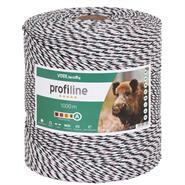 This is one of the most popular sheep netting from VOSS.farming. Customers appreciate its easy installation, excellent value for money, and the quality of the electric fence nets. 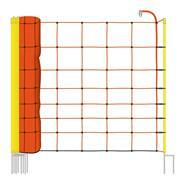 The electric netting can be used in the most varied situations. Naturally, you can use it to keep pigs, dogs or goats as well as sheep. 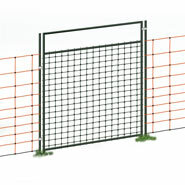 Thanks to the close mesh in the lower section of the electric fence net, it is also perfectly suited for keeping lambs and poultry. 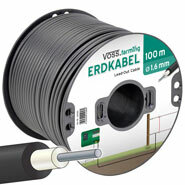 This 90 cm-high electric netting from VOSS.farming is 50 m in length and is fitted with orange polywire. 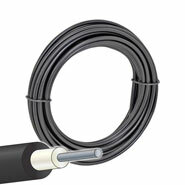 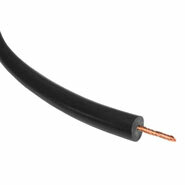 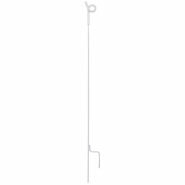 8 of the 9 horizontal plastic polywires are live, equipped with 3 x 0.20 mm stainless-steel wires. 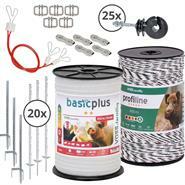 This means you get optimum animal safety. 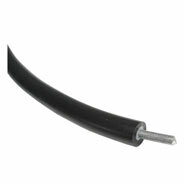 The bottom wire is black and does not carry current. 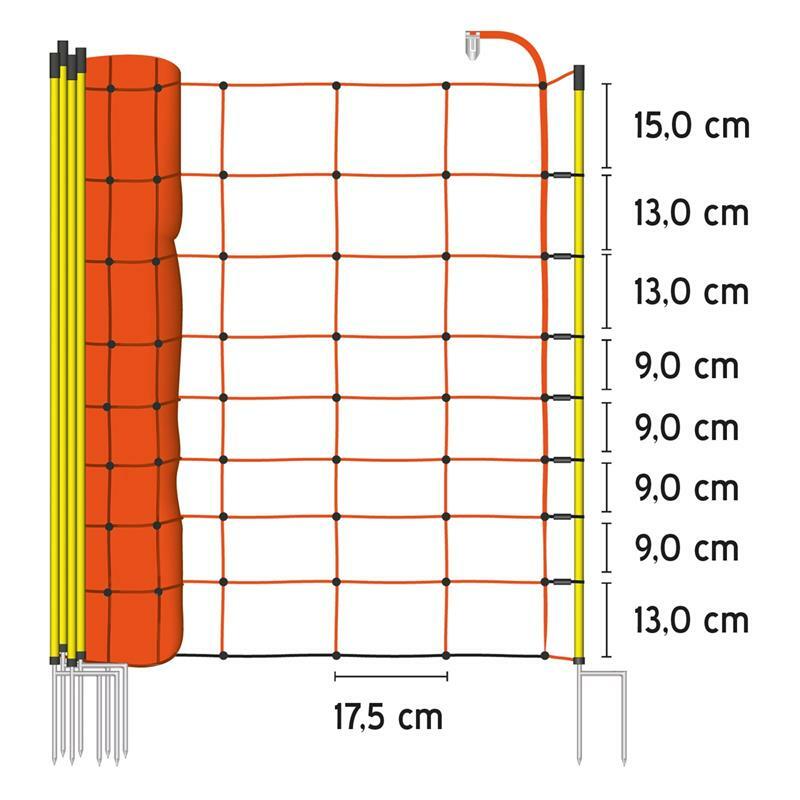 To ensure even more safety for your animals, each crossing point in the mesh is joined by a welded plastic seal that cannot be broken either by people or animals. Thanks to the orange wires, the netting is highly visible to your animals, so that they are not only more aware of the netting, but also approach it with respect. 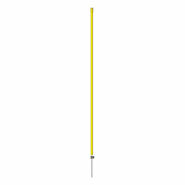 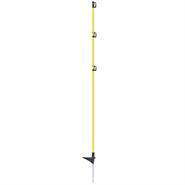 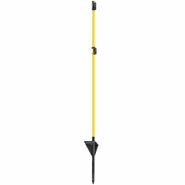 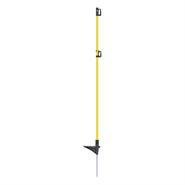 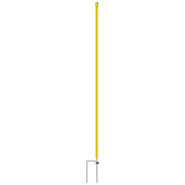 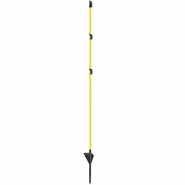 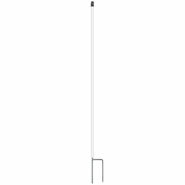 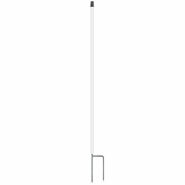 Fourteen yellow support posts – easily fixed in the ground and fitted with two ground spikes – complete the electric fence netting. Thanks to these two spikes the sheep netting is particularly easy to insert into the ground. 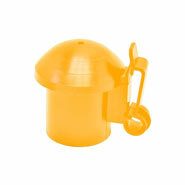 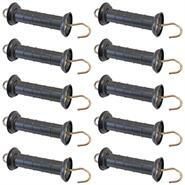 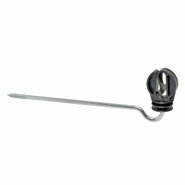 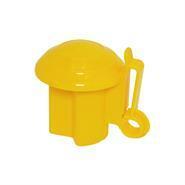 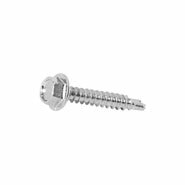 Each post has an insulation cap and bottom stopper for attaching the polywire. 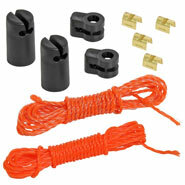 Along with the fence netting you receive a free repair kit. 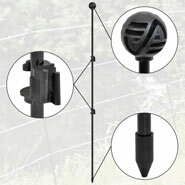 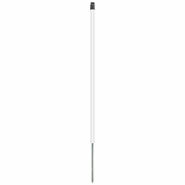 To stabilise the electric netting, use replacement posts with two spikes instead of pegs. 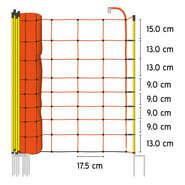 In this way, the netting will be particularly stable, and the bottom wire will be in secure contact with the ground. 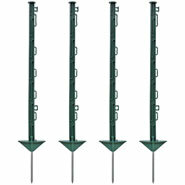 the posts can be detached and used individually elsewhere.